Badminton is considered as one of the top games in international level and also one of the major events of any Olympics since it was inducted as an Olympic event. The BWF World Championship is considered as the highest level international badminton championship, and together with Olympic Games, offers the most ranking points but mysteriously does not offer any prize money. Ratchanok Intanon representing Thailand in international badminton holds the record of being the youngest singles World Champion ever for winning the 2013 Guangzhou BWF World Championship at the age of just 18. China won a record 161 medals till the last World Championships, which includes 58 gold medals, 40 silver medals and 63 bronze medals. There are many badminton players of recent days and even the past that actually cherish their fame as one the superior sportsmen of planet earth, and here is the list of top 10 badminton players of all time. Legendary Chinese Badminton player Lin Dan is regarded as the greatest singles player of all time by many all over the world. He is the first and only player to complete the “Super Grand Slam” by the age of 28, which includes all nine major titles in the international badminton. Dan was nicknamed “Super Dan” by his fans for his amazing achievements including 5 gold and a silver in World Championships, 2 gold medal in badminton World Cup, 5 gold and 2 bronze medal in Thomas Cup, 3 gold medal in Asian Games, 3 gold medal in Asian Championships and the title of Hong Kong East Asian Games in 2009. He is the only badminton player in history to win the Olympic gold medal twice consecutively in 2008 Beijing Olympics and 2012 London Olympics. He was voted as the best male athlete of 2010 in CCTV Sports Personality of the Year.. 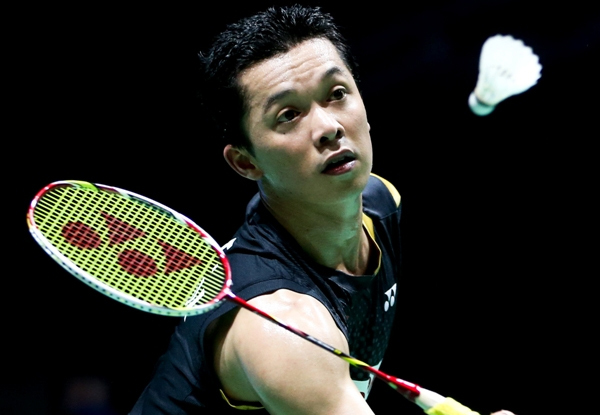 Retired Indonesian badminton player Taufik Hidayat won the Indonesian Open a record six times. He is famous for his rivalry against Lin Dan to capture the top place as the duo also called as the “arch rivals” by popular Medias. 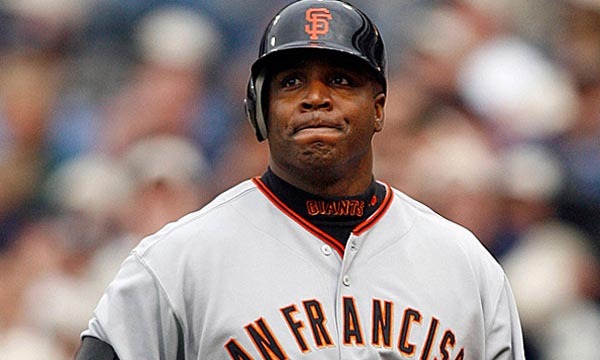 He achieved 27 titles and positioned runner-ups 19 times till his retirement. His major achievements includes a gold, a silver and two bronze medal in World Championships, 3 gold, a silver and two bronze medal in Asian Games, 2 gold, a silver and three bronze medal in Thomas Cup, 3 gold, two silver and a bronze medal in Asian Championships, and 2 gold medal in Southeast Asian Games. Hidayat won the Men’s singles title at 2004 Athens Olympic Games. He holds the record of fastest smash recorded in single’s competition with his 305 km/hr smash in a match against Ng Wei in the 2006 world championships. Chinese female badminton player Gao Ling is widely known for her consistency, forecourt prowess, anticipation and most famously for her ever smiling face. 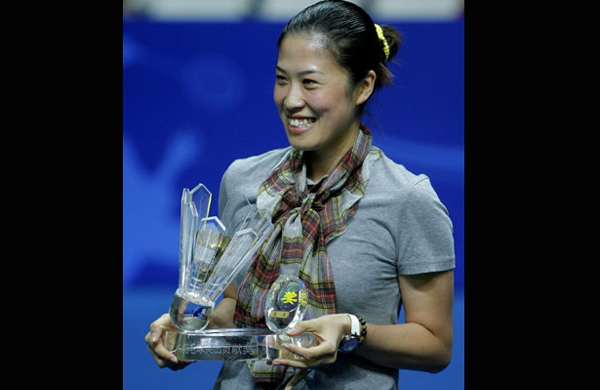 She is a marvelous singles player and one of the most successful doubles players in the international badminton history. Her major achievements includes 2 gold, a silver and a bronze medal in 2000 Sydney and 2004 Athens Olympic Games, four gold medals in Badminton World Championship, five gold medals in Uber Cup, three gold medals in Sudirman Cup and a gold medal in 2006 Yiyang Badminton World Cup. She proved herself the best at mixed and women’s doubles while having as a partner such as Huang Sui and Zhang Jun and won consecutive medals at Olympic Games. Gao Ling and Huang Sui captured a record six consecutive women’s doubles titles at the All-England Championships from 2001 to 2006. 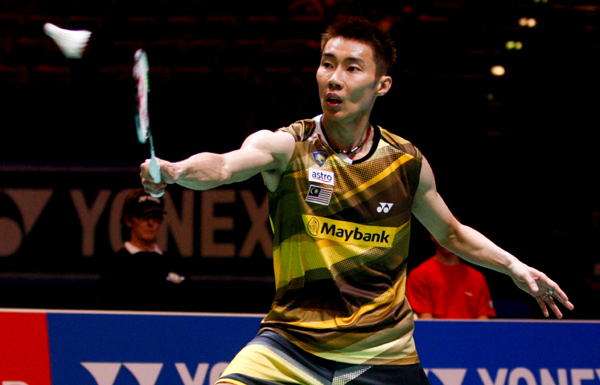 Malaysian Chinese badminton player Lee Chong Wei is the only Malaysian player to hold the world number one ranking for more than a year. He was ranked the world number 1 first on 21 August 2008 and continued to stay there for a record 199 consecutive weeks and became the third Malaysian player to achieve such a feat. His major achievements are gold medal at 2006 Asian Championships, 2 silver medals in Olympic Games, three silver and a bronze in World Championships, four gold medals in Commonwealth Games, gold and a silver medal in Southeast Asian Games, and silver and three bronze medals in Thomas Cup. 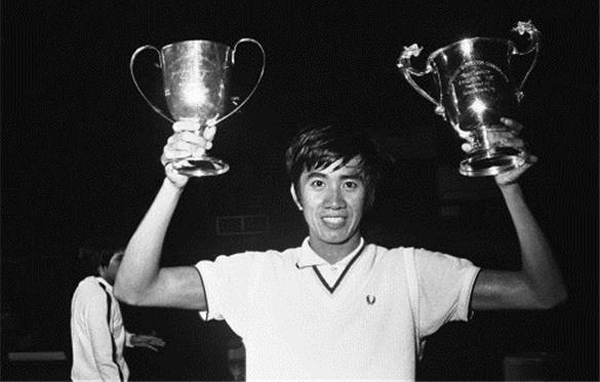 Lee received Penang Sportsman Award six times and was named BWF Player of the Year four times. 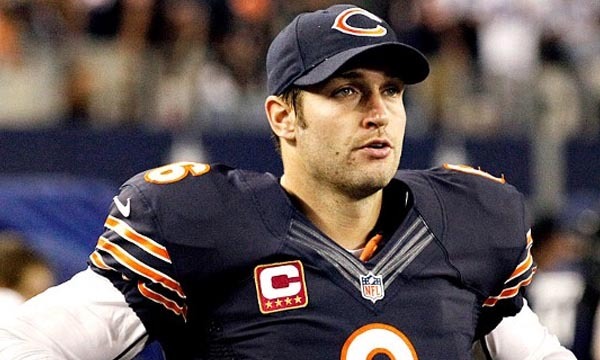 He was also named Olympian of the Year twice consecutively in 2008 and 2012 Olympic Games. 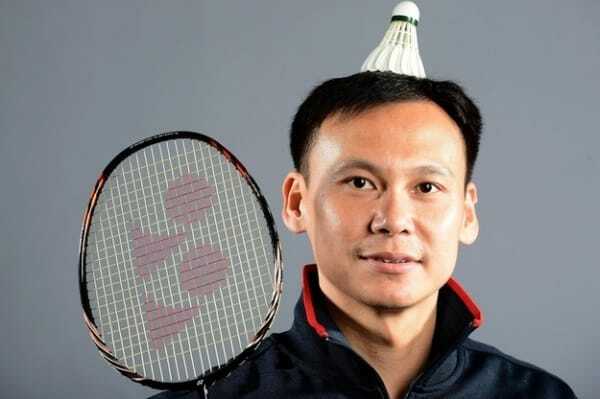 Indonesian born badminton player Tony Gunawan is regarded by many as one of the greatest male doubles players in the international badminton’s history. He represented Indonesia in his early days from 1992 till 2001 and now represents and coached the United States since 2001. With 3 different men’s doubles partners, he achieved 2000 Sydney Olympic gold medal, the 2001 Seville World Championships and Anaheim 2005 World Championships. Tony also won the mixed doubles titles at US Open, Taipei Open, Puerto Rico Open and SCBA Classic. Tony achieved a total 35 international titles in his career and won the 2001 IBF World Championships, as well as the 2001 All-England Open with his partner Halim Haryanto. Besides his playing career, he is now serving as the head coach at San Gabriel Badminton Club 2 (Pomona). Former Indonesian badminton player Rudy Hartono is not only considered to be one of the greatest badminton players of all time but also as one of the best sportsmen of all time. He achieved the title at the prestigious All-England Championship’s men’s singles events eight times which include a record seven consecutive wins from 1968 to 1974. Rudy attempted just once in BWF World Championships in his career and won the title in the single attempt at 2nd IBF World Championships in 1980 in Jakarta. He also achieved four gold medals and two silver medals at Thomas Cup. Besides international badminton events, he also participated and won the men’s singles title at 1972 Munich Summer Olympics when the badminton was included as a part of the Olympic program for the first time. 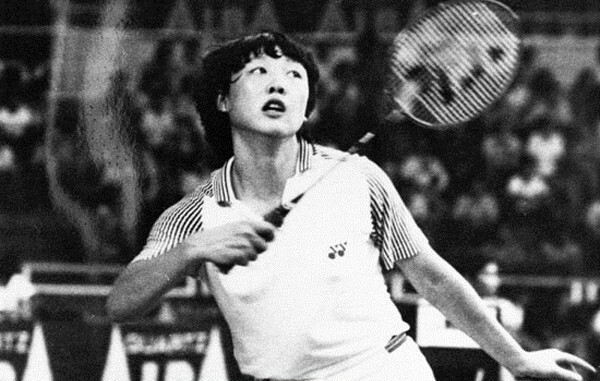 Former Chinese female badminton player Li Lingwei is considered by many as the greatest women’s single badminton player of all time. She is an amazing all-around player whose court coverage and net play were superbly impressive. Li Lingwei with her doubles partner Han Aiping dominated international women’s singles and won the IBF World Championships twice and also achieved the IBF World doubles title in 1985. She won 3 gold medals and two silver medals in BWF World Championships in her career and also achieved the World Grand Prix singles title. She was inducted in the international Badminton Hall of Fame in 1998. Besides her amazing career as one of the best badminton players of all time, she was also elected as a member of the International Olympic Committee in July 2012. 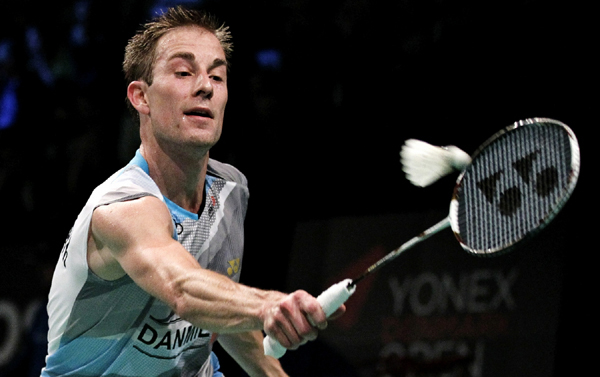 Former Danish badminton player Morten Frost Hansen spent twelve years in the top three positions of the world rankings. He was nicknamed “Mr Badminton” and won almost every international top level championship except the World Badminton Championships, where he won silver medal twice in 1985 and 1987. When he defeated in his last world championship in his career, popular media stated, “The World’s greatest badminton player may never be World Champion.” He won the prestigious All England Open Badminton Championships four times in 1982, 1984, 1986, and 1987. Hansen won the European champion twice in 1984 and 1986 and also achieved the Nordic championship a record consecutive seven times from 1978 to 1984 and again in 1988. He achieved his home country’s Denmark Open consecutive seven times from 1980 to 1986 and again in 1989. Former Chinese female badminton player Han Aiping ranks among the greats of the woman’s international badminton. She was mostly famous for her superb overhead strokes and dominated international women’s singles in 80s. She achieved three gold medals and three silver medals in World Championships, two gold medals in World Grand Prix, and the 1986 Seoul Asian Games title. Before China listed in the International Badminton Federation, Aiping won the World Badminton Federation’s version of the World Championships in 1979. She won most of the singles Open during her career which includes Japan Open twice, Hong Kong Open four times, Malaysia Open thrice and also won each of Dutch Masters, China Open, Swedish Open and German Open at least once. 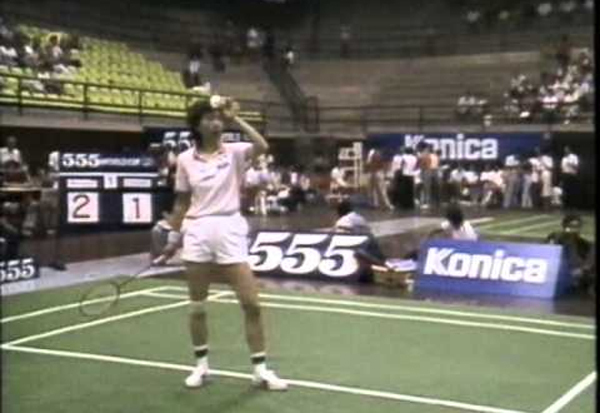 She was inducted into the Badminton Hall of Fame in 1998. 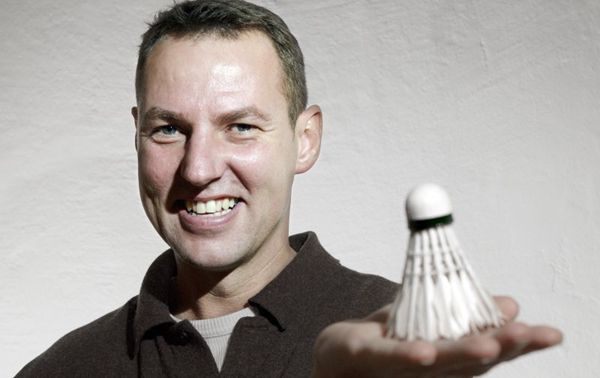 Retired Danish badminton player Peter Høeg Gade was ranked as world number 1 from 1998 to 2001 and again recaptured the number one spot in the world rankings on June 22, 2006 for a brief period. He was famous for his smooth footwork, fast attacks and the ability to handle constant pressure, and also for his trademark shot, the Double Action. Peter won the European Championships titles five times and also achieved three gold medals in the European Team Championships. He won the silver medal in 2001 Seville World Championships and also achieved four bronze medals in four World Championships from 1999 Copenhagen World Championships till 2011 London World Championships. Peter achieved the bronze medal just before his retirement from professional career at 2012 Wuhan Thomas and Uber Cup. Other notable mentions on this list as the greatest badminton players of all times are Danish player Lene Køppen who achieved mixed doubles and women’s singles titles at 1977 BWF World Championships, and Gao Ling and Zhao Yunlei, who are the winners of both the women’s doubles and mixed doubles events in 2001 World Championships and 2014 World Championships respectively. 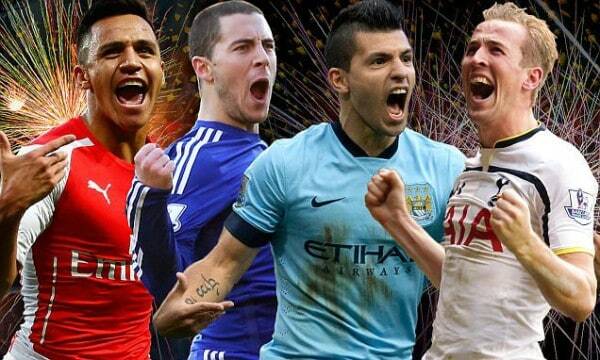 need to know your thought about Top 10 Badminton Players list.